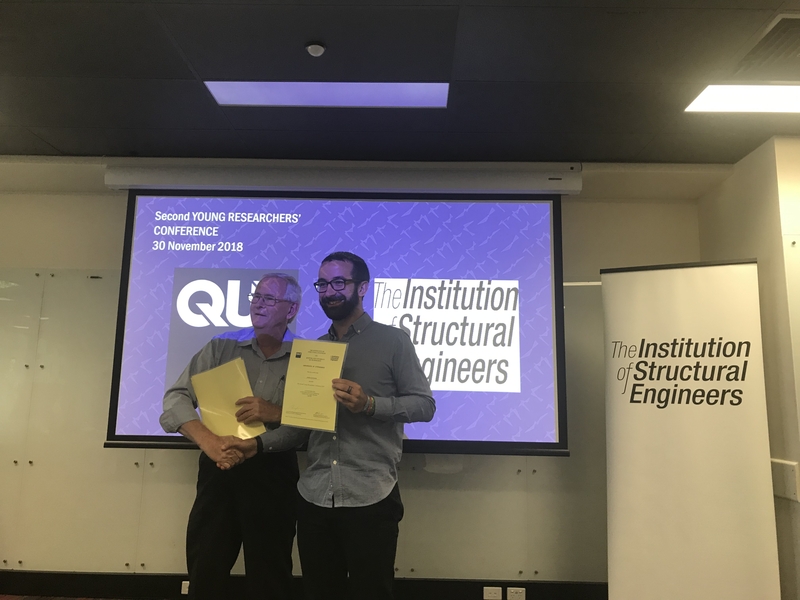 The Australia Regional Group from the Institution of Structural Engineers (IStructE) held the 2018 Young Researchers’ Conference, 30 November 2018. 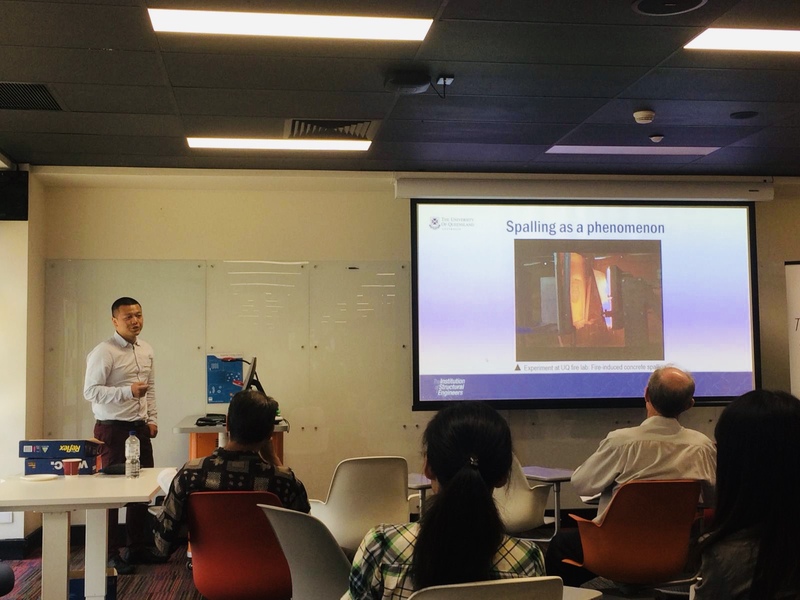 At the event, PhD students Yunpeng Zhu and Andrea Lucherini presented on the outcomes of their research projects. 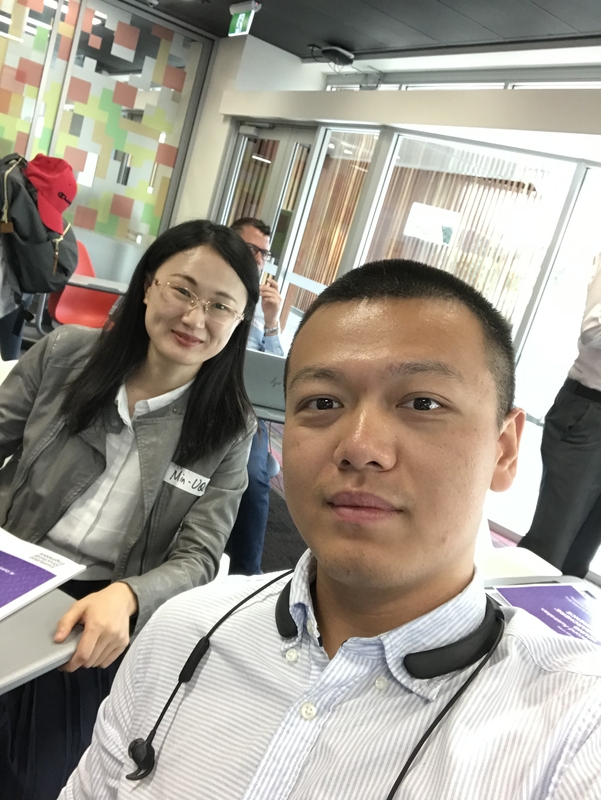 Participants at the event where in 2nd, 3rd or 4th year of their PhD, or 1st year of their postdoc. 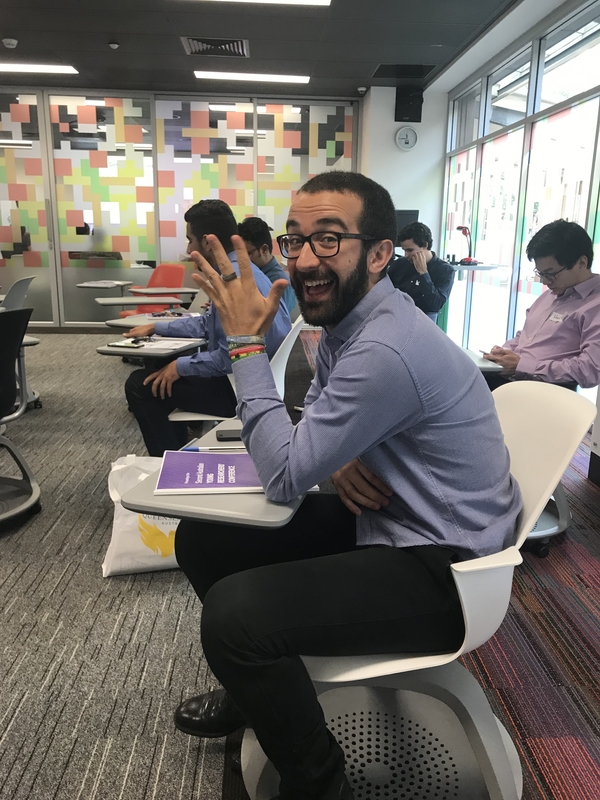 Our very own Mateo Gutierrez gave a presentation as last year’s winner. 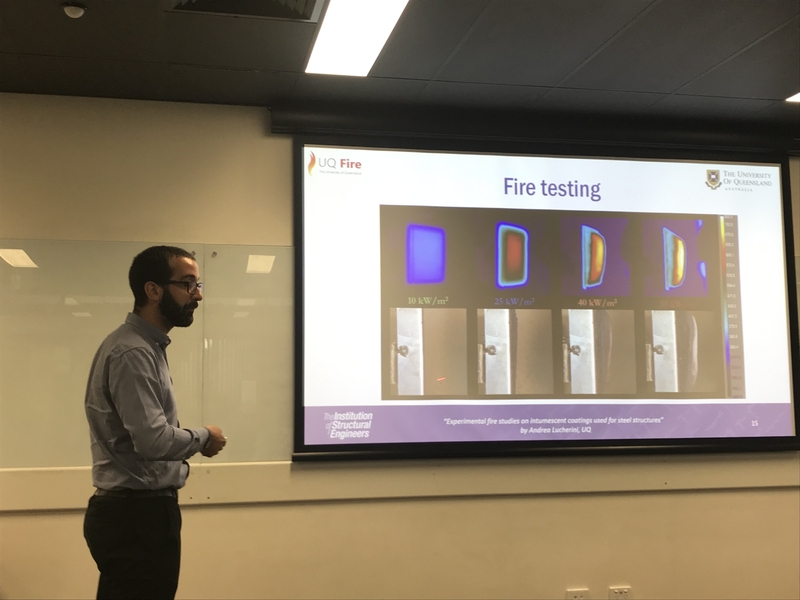 It is great to see UQ Fire students’ demonstrating the relevance of their work in front of the wider civil engineering community.